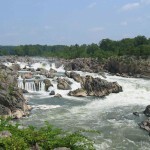 Great Falls is one of the most exclusive communities in Northern Virginia. 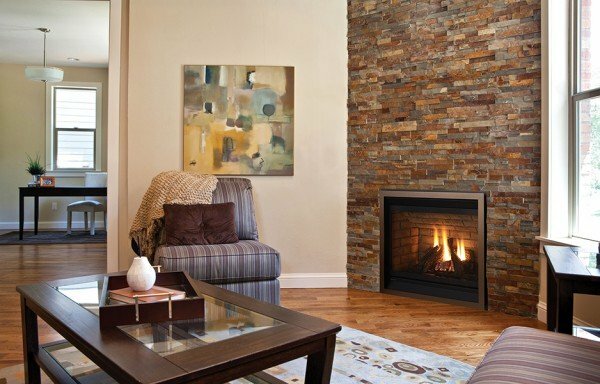 With million dollar homes lining narrow country lanes, Great Falls is the little village in the middle of everything that feels like it is a million miles from everything. 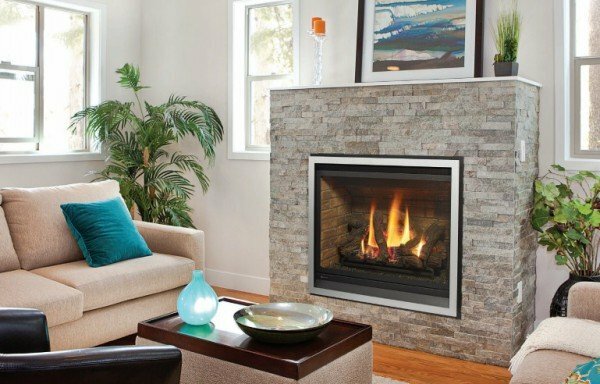 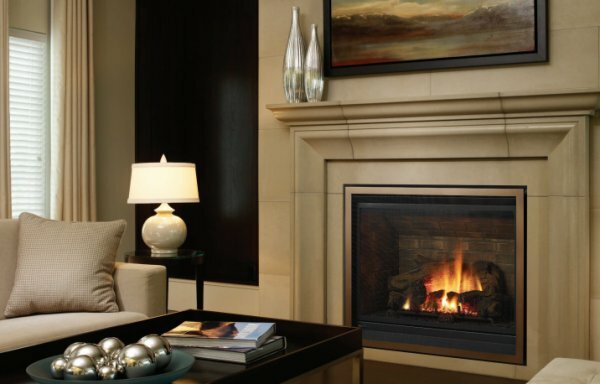 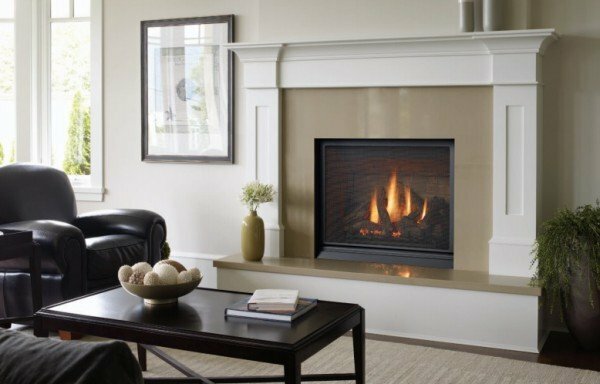 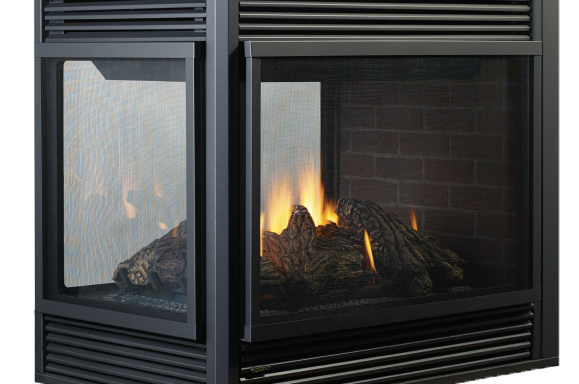 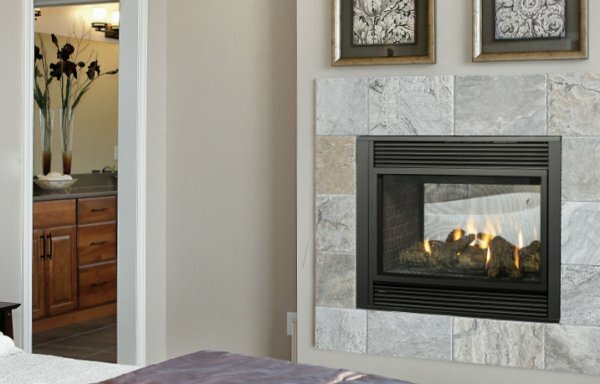 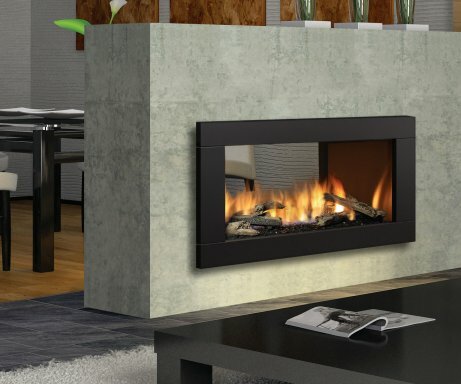 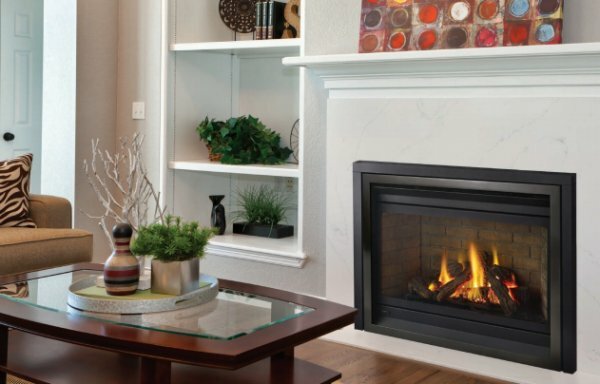 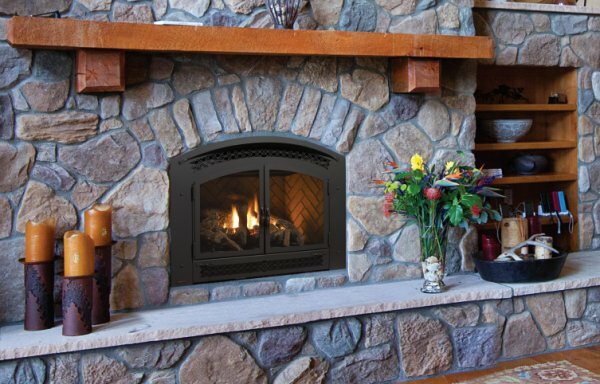 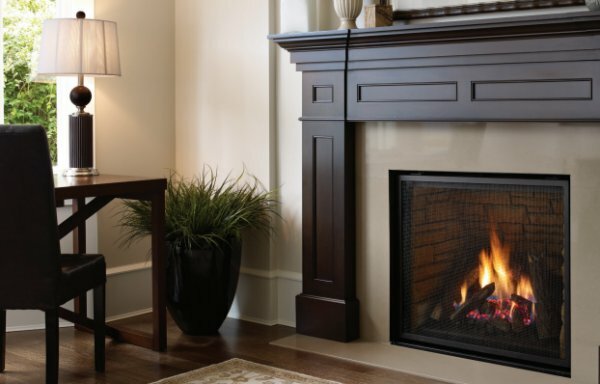 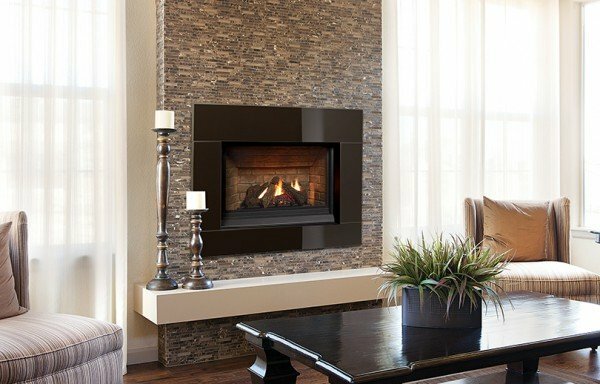 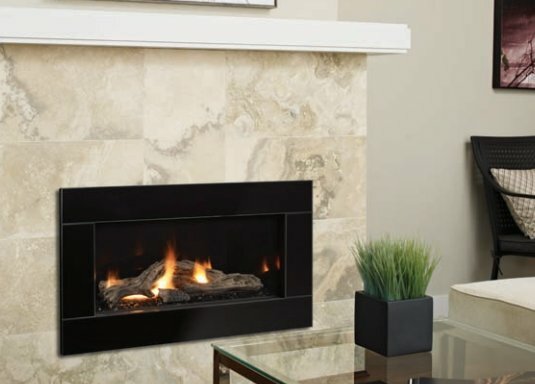 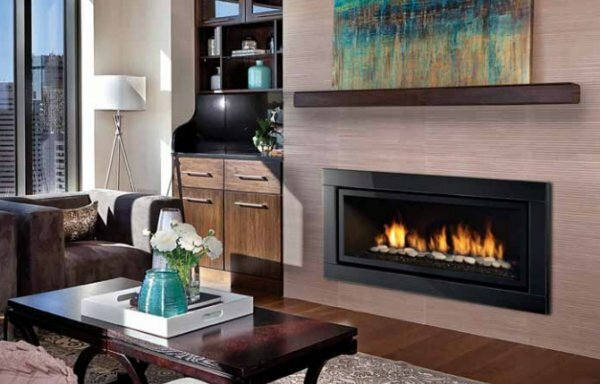 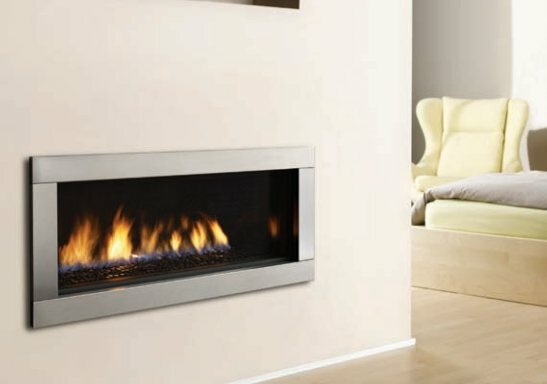 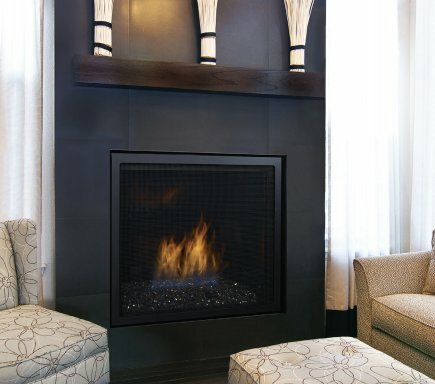 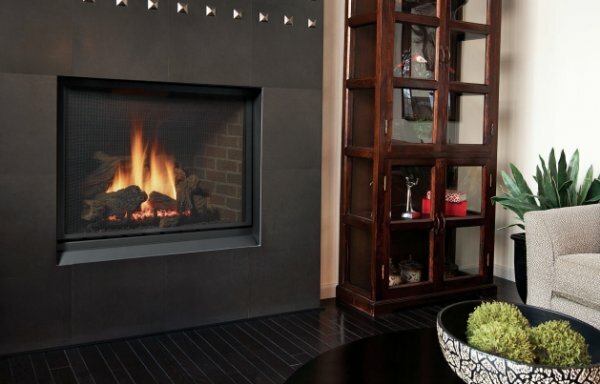 Just 20 minutes from Great Falls Village, our Herndon showroom has been servicing Great Falls residents since 2000 with high quality indoor and outdoor Regency gas fireplaces.